Yep, we're making the seven flavor beef recipe again this week and I realized that this recipe may seem overwhelming with a number of ingredients that might not be laying around in your pantry. 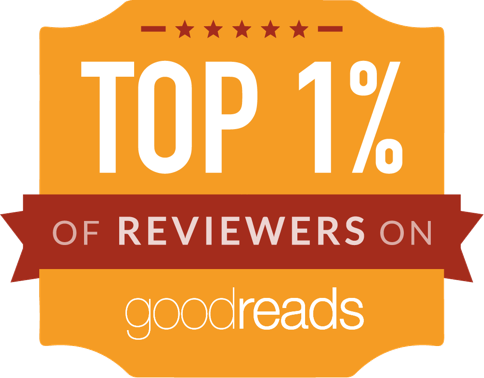 But, I assure you, they're worth adding to your staples. If you only ever use the fish sauce for this one dish, that's coolio because this stuff will last forever in your pantry - don't put it in the fridge! But there are lots of awesome recipes that call for fish sauce: here are some of my favorites: Thai ground beef or satay chicken. 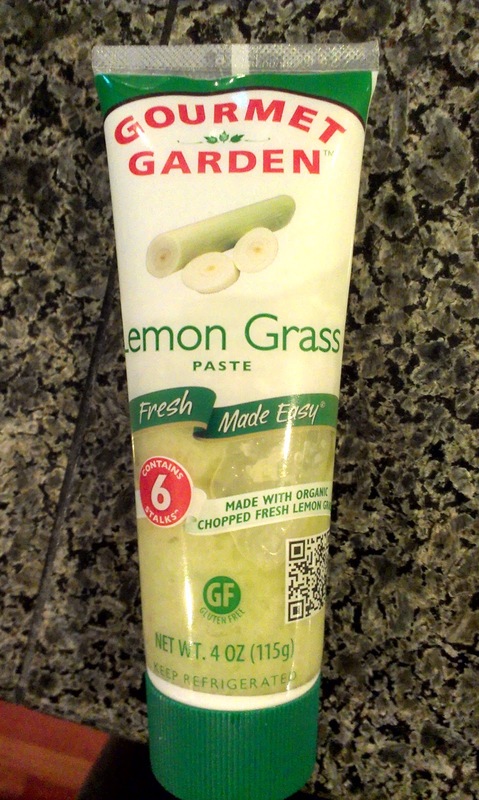 Lemongrass paste from the herb section at the grocery store! I've never had a problem finding this at our local QFC or Safeway (Dominick's to those back home). 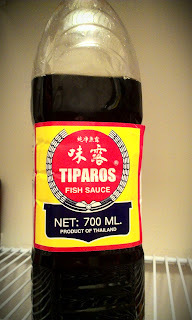 Again, this is something that will keep for months in the fridge, as does the hoisin sauce - and that stuff tastes great on it's own in any stir fry. Yet another item that can keep for months? Ginger. I get a knob of ginger, peel it and stick it in a snack size Ziploc in the freezer before I ever use it - that way, it's so much easier to grate into dishes, rather than chop, and will keep for months. Anyway, hope this was helpful in some way and will inspire more at home Thai cooking! Lemongrass paste is genius! I'll have to keep an eye out for that. Your simple honey marinade sounds good... as does quinoa stuffed flounder. Have a great week, Andrea! Omg! 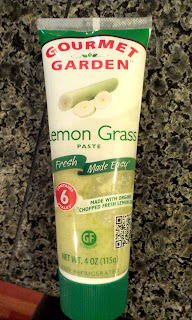 Lemon grass paste! On my list...thanks!